FixCleaner v2.0.4287.701 » Go2Load.com - UA-IX! Внимание!!! Идет загрузка... бесплатно фильмы, музыка, софт. 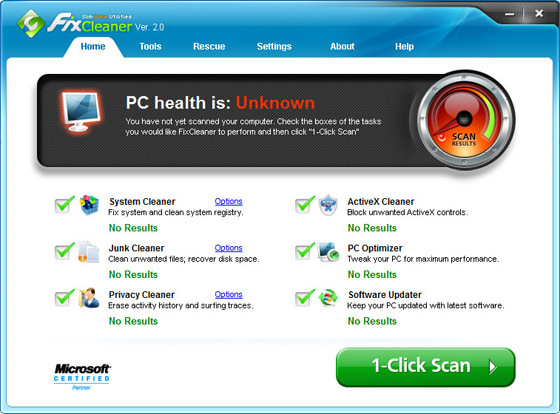 Clean your registry to find and fix the discrepancies that cause PC errors. Manage the startup sequences on your computer, preventing the overload that makes your bootup slow. Customize how you maintain your machine. You can hand-pick errors to remove, or let FixCleaner do it automatically. Download and manage critical updates for Windows™ Java™, Adobe®, Internet Explorer™, and more. Back up your registry state automatically or create a backup whenever you want. 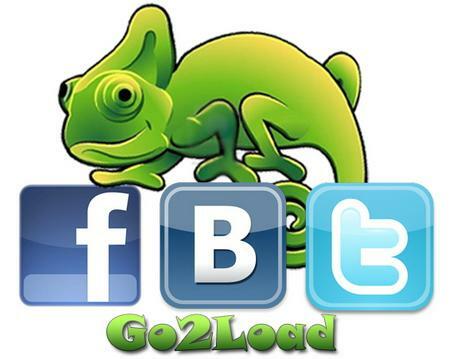 Wipe away junk files, redundant links, invalid program shortcuts and outdated help files. Eliminate program Runtime Errors and program crashes. Put an End to IExplorer Errors and optimize your Internet Settings with ease. Eliminate File Path Errors and "File Cannot be Found" Errors. problems can frequently be fixed—given the right tools.